March is quickly approaching- which means the kick-off of YMCA Calgary’s Strong Kids Month! One signature event will be the Cycle for Strong Kids event on Monday March 6th at the Gray Family Eau Claire YMCA. This event is open to all. Past participants have included YMCA members, staff and volunteers, local business’s, local cycling groups, etc. The purpose for the event is simple… rally a team together, compete against other teams for calories expended and raise money for YMCA Calgary’s annual Strong Kids Campaign. Participation is based on two categories, “Pro” and “Not So Pro.” The Not So Pro teams can select an hour time slot that works for your team. The “Pro” teams will ride head to head in the evening starting around 6:30 pm. 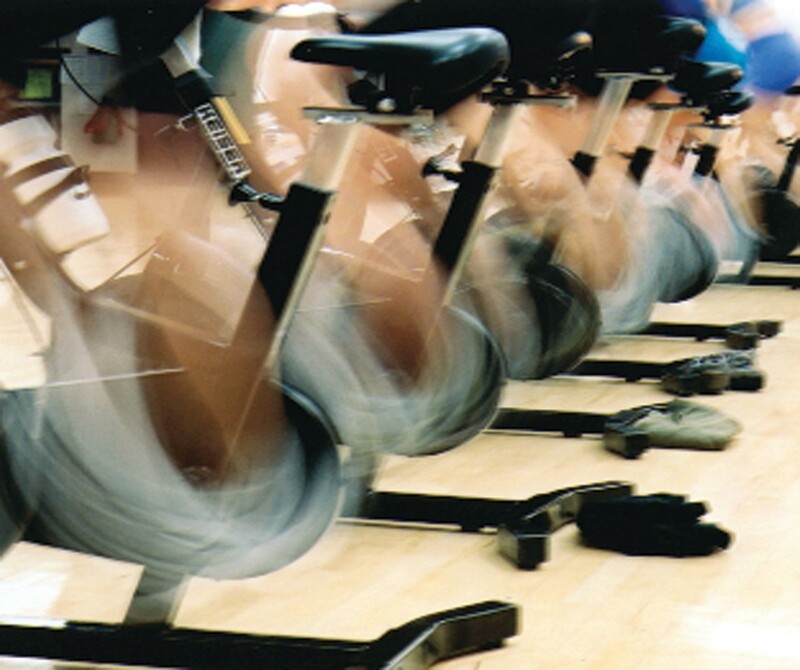 The goal of the cycle is to raise funds for YMCA Calgary’s annual Strong Kids Campaign. Team registered will receive instructions on how to set up an online donation page to share with friends and family to raise awareness and donations for the Strong Kids Campaign. The winning team is determined by the amount of calories expended (tracked by the bike) and the amount of money raised. The winning team will be celebrated at an event following the cycle. YMCA Calgary will recognize any team that raises $1,000 or more with a banner to be hung in the Gray Family Eau Claire YMCA to thank the team for their efforts. Please contact Gord Beach (Strong Kids Committee Special event volunteer director and cycle organizer) for more information. Once you have your team confirmed Gord will forward race details and timeslot options. Interested in cycling without a team? Individual participants are welcome! Contact Gord for more information.